Activision Blizzard has today announced their agreement to purchase Candy Crush developer King Digital Entertainment, for a hefty $5.9 billion. The publisher announced this through an official press release, together with their financial results for the 3rd quarter of fiscal year 2015. According Activision, “the addition of King’s highly-complementary business further positions Activision Blizzard for growth across platforms, audiences, genres, and business models”. 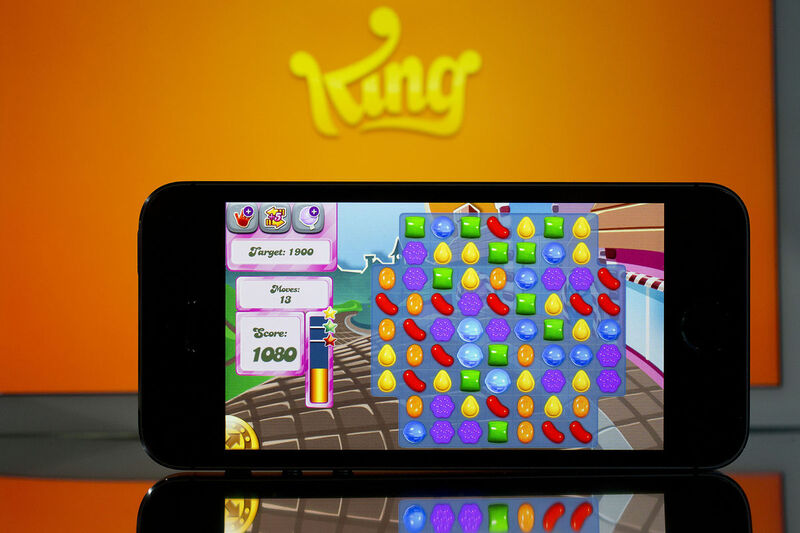 King is the largest game developer in history of Facebook, and prior to releasing Candy Crush for mobile devices, the game was only playable on Facebook. Since 2011, King has developed 12 Facebook games, 11 mobile titles, and 2 titles for Windows PC. The company has won several awards, including one for the fastest-growing UK company. For the full press release, I suggest you check out this post on the official Activision Blizzard website.